Peace & Tranquility in Southern WI! 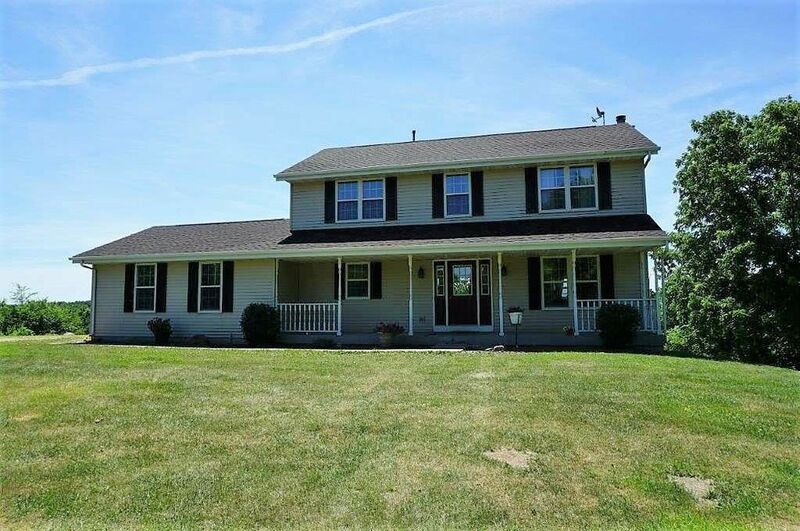 This Beautiful Country Home is Located in a Private Setting, Nestled In the Woods. This Unique Home Possesses Charm w/ Modern Upgraded Touches. Windows Offer Outdoor Views of Nature From Every Room. 2 Wood Burning Fireplaces Provide Comfort & Warmth Throughout the Seasons. Walk Out Lower Level Is Ready To Be Finished For Additional Living Space. New Roof In 2018. A True Nature Lover's Delight w/ Deer, Turkey & Other Wildlife Seen Daily!. Beautiful Limestone Ravine w/ Plenty of Woods to Explore! Easily Accessible to Madison, Milwaukee & Chicago!